Award winning news correspondent Richard Threlkeld was killed in a car accident. The 74-year-old died in New York Friday morning at Southampton Hospital. 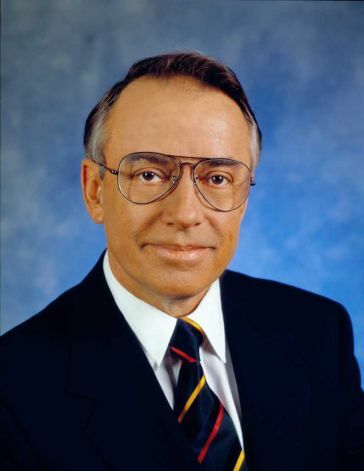 Threlkeld had a long and honorable career as a reporter, anchor and bureau chief. There were no further details of the fatal car accident. Davis Law Group sends sincere condolences to the friends and family of Robert.